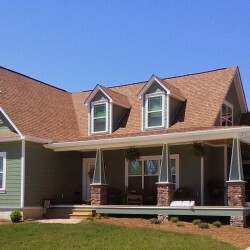 Cavco Industries Acquires Fairmont Homes | Cavco Industries, Inc.
PHOENIX, May 4, 2015— Cavco Industries Inc. (NASDAQ: CVCO) today announced that its wholly-owned subsidiary, FH Group, LLC, has acquired the business and certain assets of Fairmont Homes, Inc.(“Fairmont”). 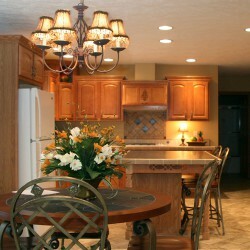 Fairmont, headquartered in Nappanee, Ind., is a premier builder of manufactured and modular homes and park model RVs. Fairmont has manufacturing plants in Indiana and Minnesota. The purchase price, which was paid in cash at closing, was not disclosed. This acquisition was funded with Cavco’s internal capital. Certain liabilities were also assumed including homeowner warranty programs. The Company remains well positioned to take advantage of other investment opportunities in the future. Fairmont homes and park model RVs will continue to be marketed under the Fairmont, Friendship, Harmony and Century brand names. Brian Cira, president of Fairmont Homes and a 28 year veteran of the company, will remain in the same role with responsibility for all operations of the Fairmont business. Cavco is a leading producer of manufactured and modular housing, park model RVs, and vacation cabins in the United States. Headquartered in Phoenix, Ariz., Cavco has earned a reputation for quality and value since it opened for business in 1965. Cavco Homes and Cavco Park Models along with subsidiaries Fleetwood Homes, Palm Harbor Homes, Nationwide Homes, and Chariot Eagle are among the strongest brand names in the industry. Including Fairmont, the Company employs approximately 3,700 people and operates nineteen manufacturing plants as well as retail home centers, finance and insurance businesses in the United States. Additional information about Cavco can be found at www.cavco.com. 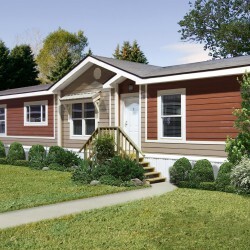 Founded in 1971 by James F. Shea, Sr. and headquartered in Nappanee, Ind., Fairmont builds manufactured and modular homes, park model RVs, and homes built to Canada’s codes. In addition to its manufacturing facility in northern Indiana, the company operates two factories in Minnesota. Recognized for high quality construction and custom interior finishes, Fairmont and its Friendship, Harmony and Century brands offer an extensive line of beautiful and diverse value-packed housing. 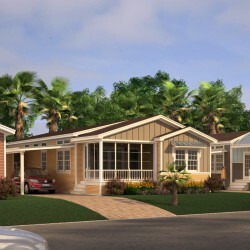 More information about Fairmont can be found at www.fairmonthomes.com.